Men's Dinners. Once a month on a Monday Night, usually the second monday of the month, we have a men's dinner. It runs from 6:30 - 8pm. We have a great dinner, followed by a brief time of worship and a short testimony or message by one of our men. it is a great way to get to know other men at Emmanuel and to be spiritually built up and encouraged. For information on our next dinner, check out the Events tab on the website. To join our email list, make sure to fill in the form at the bottom of the page. Promise Keepers Men's Conference. Join us once a year as we attend the Promise Keepers National Men's Conference. It is a great opportunity to join hundreds of other men to worship together and be inspired by great teachers and leaders on how to be men of influence and faith in our families, the marketplace, the church, and our community. For more information on Promise Keepers Canada, click here. Superbowl Party. 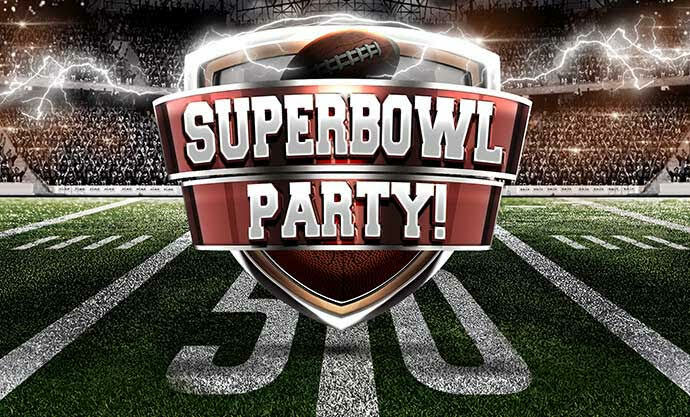 Join us for our annual superbowl party at Ignite camp at 467 County Rd 19 in Ameliasburgh. Join us for the fun of the game, a TON of great food, and time together as men. This Year it will be Sunday February 3rd. Tickets are $12 for Adults and $5 for Youth. Doors open at 5pm.